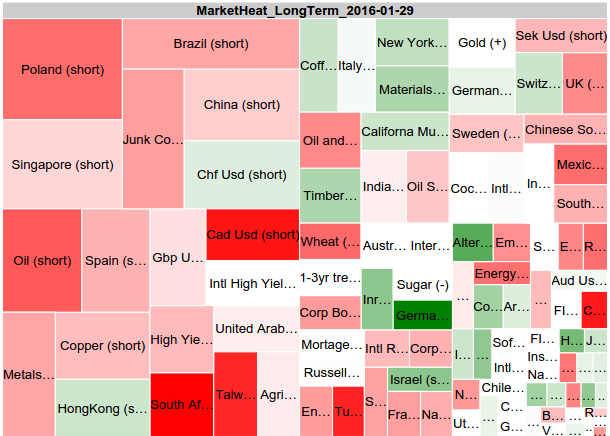 Financial Markets in a Low #OILPRICE #LENR World! Every now and then the actual numbers surprise me. In several posts I’ve tried to show what the markets looke like in the post LENR era (or, if it’s easier to comprehend, post Saudi unlimited oil production era). Not taking the investment risk (volatility) into account in those charts might look nice and powerful, but in reality doesn’t say much about the actual global capital flows as a whole. The first thing that hits, is that cash USD has outperformed everything. Although since everything is measured in USD that is not entirely true. Putting your USD cash in 20y+ treasuries have been even better and so also some sectors of the stock market like health and med care, utilities and consumer goods. The next thing that hits, is that it’s obvoius that staying out of European currencies and commodities, especially oil, have been a really good idea. The third and last thing is that this massive market move has been over since april 2015. Since then the markets have been relatively stable!! China is having serious trouble, and of course oil, copper and energy. And high yield corporate bonds have been a real mess. Here is another way to look at it in terms of 3-12 months strength/trend, with 2-3 week momentum (color). As we can see many asian, european and emerging markets (Poland, Singapore, Brazil, Spain, Hong Kong, etc.) are having trouble. Including some currencies (GBP, CAD, CHF) and commodities (oil mainly). Also the high yield bond market has shown seriuos troubles since april being among worst performers (oil exploration is not a wild guess here …). Allthough weaker the trend continues. While USD and US treasuries have been stable, capital flow is moving from the areas mentioned above to primarily German, Japanese, US corp. and municipal bonds. Among stocks (US market) Utilities and Consumer goods (and technology) shows best performance in a week to month timeframe. 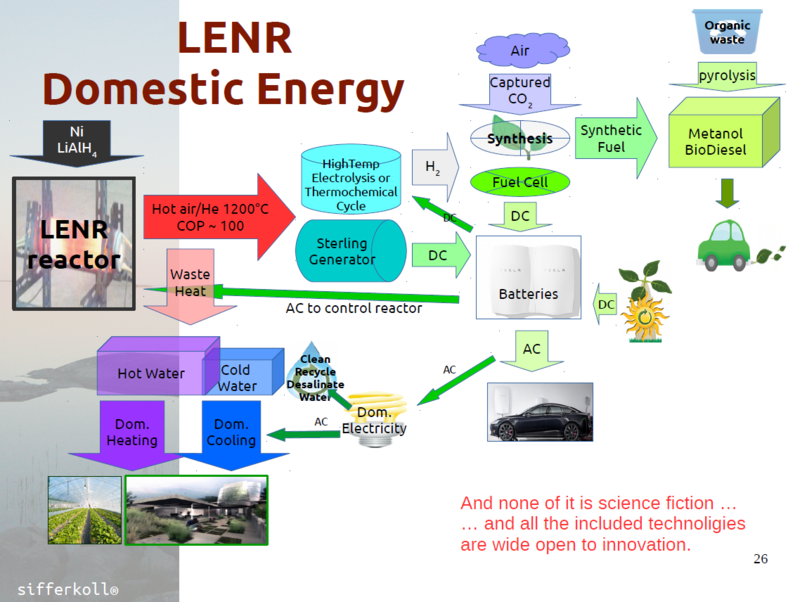 Has this anything to do with LENR then? and the money saved will be used for consumption.